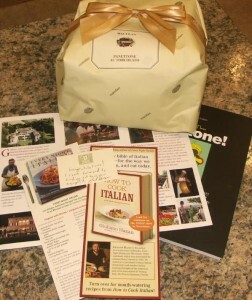 I entered a giveaway contest in December on my favorite Italian food site, Educated Palate: Giuliano & Lael Hazan’s blog. 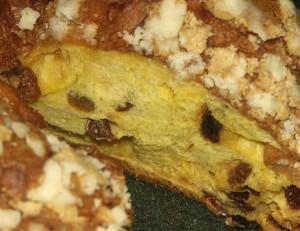 What makes it a favorite? Beautiful photos. Heartbreakingly delicious food. 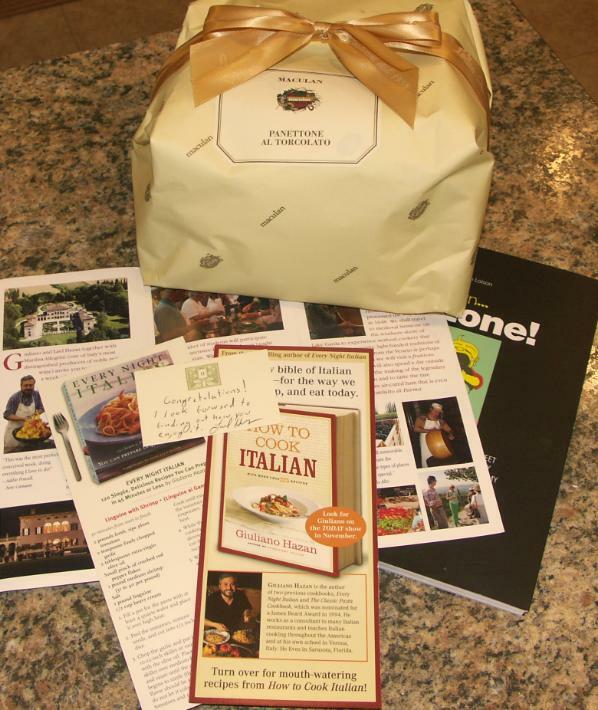 (And wonderful cookbooks!) They talk about two places I love, Italy and Florida, and two of the things that make life worth living, family and food. Guess what? I won! 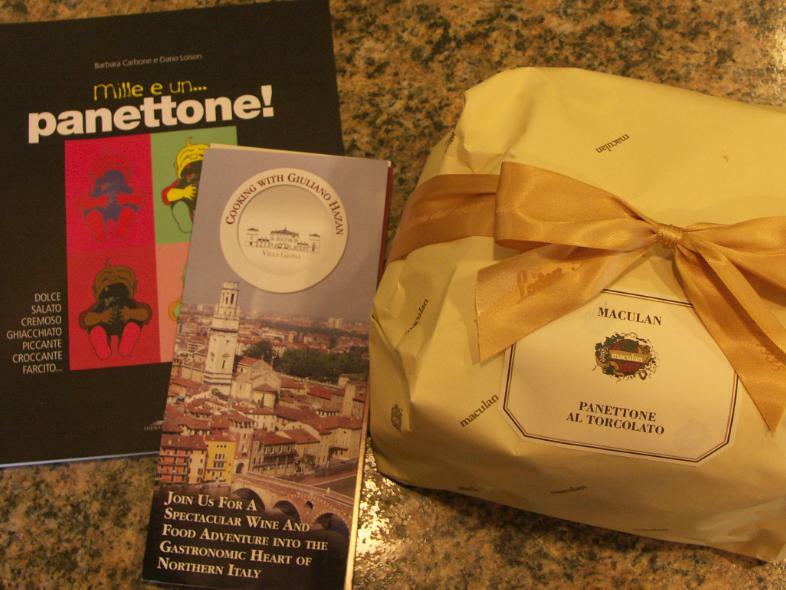 I won this beautiful, delicious panettone and a book all about it. Thank you so much, Lael and Giuliano! It was wonderful!